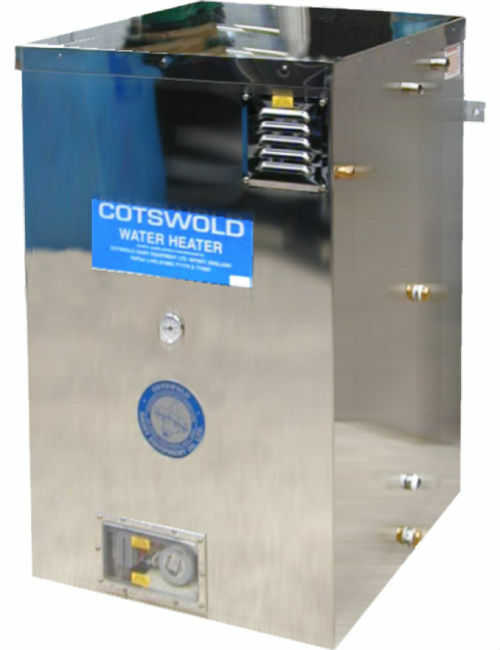 The Cotswold Automatic Walkover Teatsprayer – Moojet is a simple system and effective teat spraying system. As the cows enter the cattle race in single file, the animal breaks an infra-red beam and primes the pump. As she exits the infra-red beam the sprayer is activated. Fully automatic, labour saving systems, save time and reduce costs, with each cow automatically sprayed as she walks over the floor mounted spray rail. Low maintenance, self-cleaning spray nozzles. Choice of nozzles, with different spray patterns and spray rates. Spray start and spray time adjustable. Activated when cow leaves beam, therefore much more accurate. Integral cow counter showing number of cows sprayed. Built-in delay allowing people to pass through race without being sprayed. Proven technology, many systems fitted, worldwide. Stainless Steel spray rail with dual stainless spray heads. Controller/Infra-red detector system in stainless-steel box. Reflector on stainless-steel mounting panel. SupaSpray hi-performance vacuum-operated teat sprayer pump. 20 metres (100 feet) nylon chemical tubing. No spray race is supplied with the equipment. 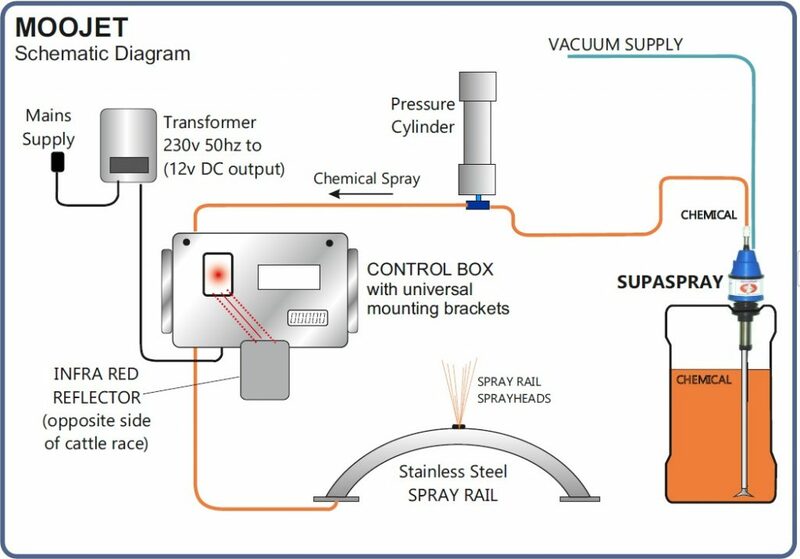 The dimensions of the spray race are critical and should only vary, to suit different breeds and sizes of cow, within the parameters set on our diagram. The race should be situated as far as possible from things which might affect cow flow, such as doorways, footbaths, calf boxes, sort gates etc. The lead in to the spray race should be sufficient to allow the animals to settle into a single file procession, ideally 10 metres or more. This will be more difficult in a pre-spray situation but is less critical than with post spraying and may have to be as little as 2 metres. PLEASE NOTE: The measurement of 24″ to 36″ (from the spray nozzle to the infra-red eye on the control box), as shown on the diagram to the left, will need to be increased for pre-spray on a herringbone parlour, as the cows will be moving more quickly. This measurement may need to be as much as 48″ in some cases and extra adjustment should be left to allow for this. The MooJet may not always achieve sufficient coverage of an animal’s teats to effectively disinfect them every time she passes through – especially if the animal has misplaced or misshapen udders. 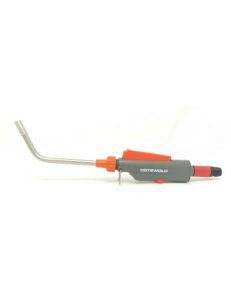 Regular monitoring of somatic cell counts is essential during the use of the MooJet, reversion to manual dipping is advised to control any infections which do occur. We give no guarantee that the MooJet will totally prevent mastitis outbreaks from occurring. 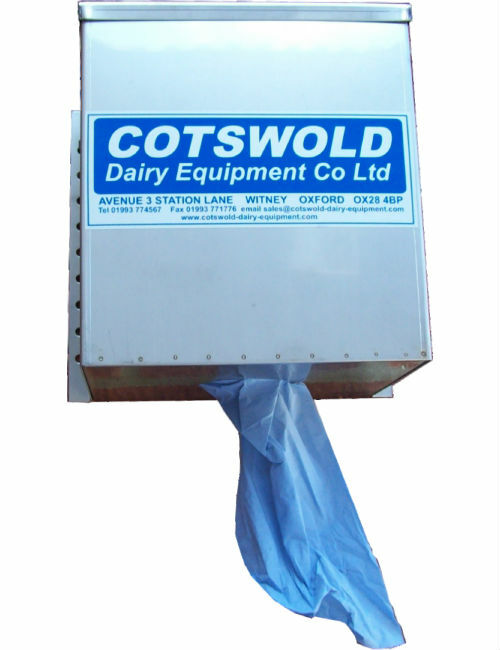 Cotswold Dairy Equipment Co Ltd accept no liability for any loss or damage in connection with any failure of Moojet to prevent or contain infections.